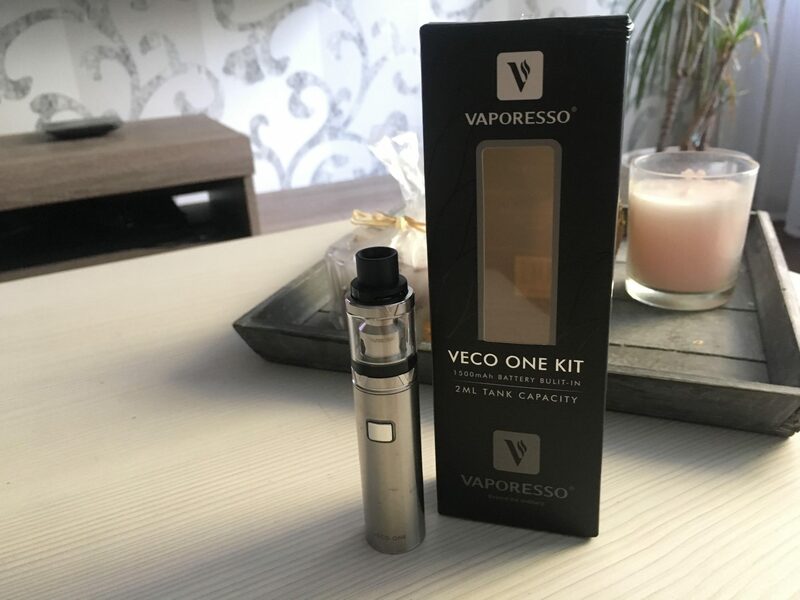 Easy to fit in the pocket, Vaporesso Veco One kit is an all in one kit. Extremely stylish this kit will fulfill all your needs. 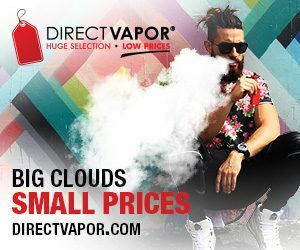 It comes at an affordable price as you have seen that most vaping kits are expensive. The cheaper ones are of not good quality. Veco One kit is not just good in price but also has good features. It comes in black and silver color. 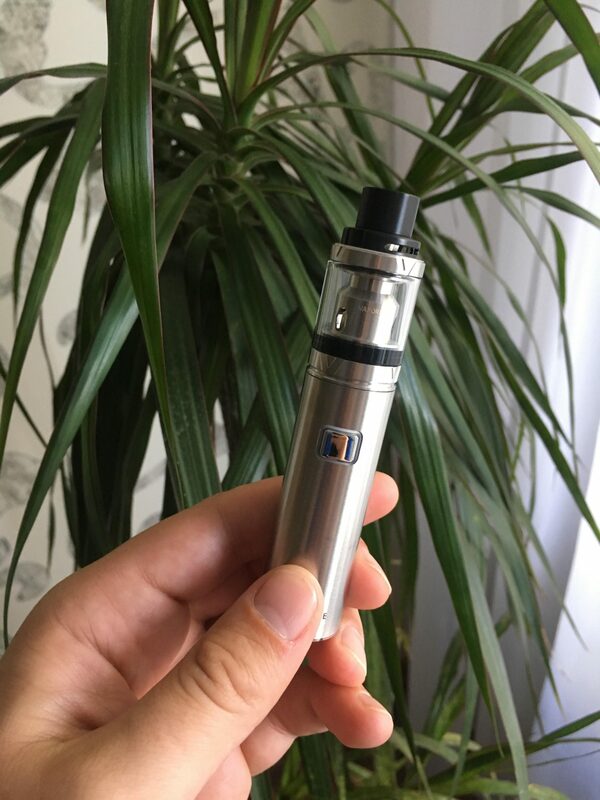 The Veco tank can hold up to 2ml of e-liquid and runs on a 1500mAh battery. 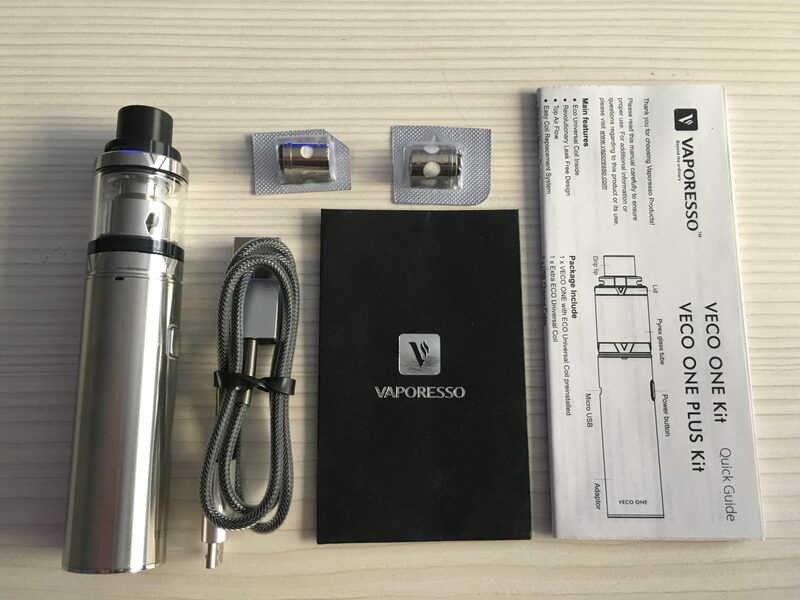 One unique feature is that the Vaporesso Veco One kit uses eco-friendly coils. Not just better for you but better for the environment as well. It uses an ECU for the replacement of coils. All you have to do is remove the base, pull out the ECU and put the other one in. There you are back in running. 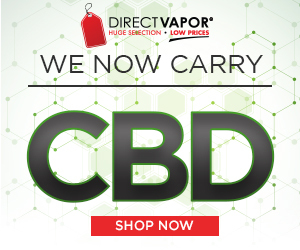 Coil replacement has never been that easy. Every time you vape with this, you will hear a whistle. Don’t worry it’s not that loud. It has a dual cyclopean airflow on the tank, which can be adjusted. It has a resemblance to a cigarette. Its length is 10.8 cm and has a diameter of 22mm. it’s easy to function and looks good in the hand. You can get an easy grip on it and can be taken anyway. It can last up to a day if you take refills along. That’s literally it. 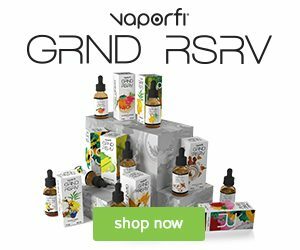 With 5 clicks the vape comes on. 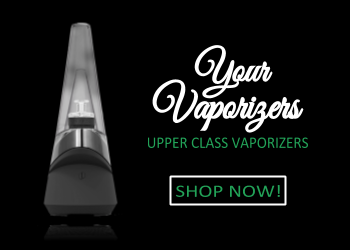 The first vape gives a thick flavorful vapor making your experience astonishing. Since it gives out thick vapor the tank empties quickly. The battery is good enough to last 2 refills. Usually, the small kits are not that convenient in terms of its operations. The Veco One specializes in direct lung hits. Consistency is another plus point. Throughout the life of the battery, the vapors won’t differ that much. 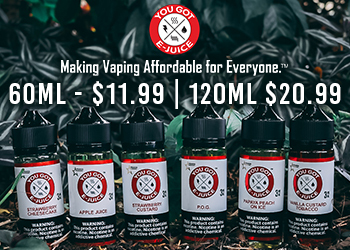 You will get the same amount and the same flavor. That’s a big yes.